Notes Keeper is an amazing fully functional note taking application. It allows you to write your ideas, notes, reminders, ideas or detail of daily activities of life that you want to keep close at hand. * Backup and Restore from iTunes. 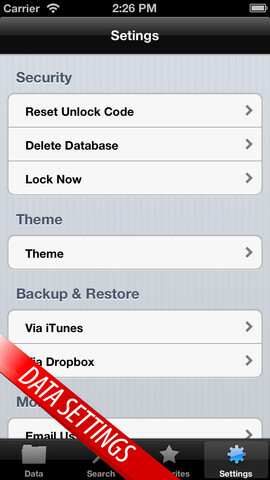 * Backup and Restore from Dropbox.